Baking soda can make your face beautiful. Don’t believe this? 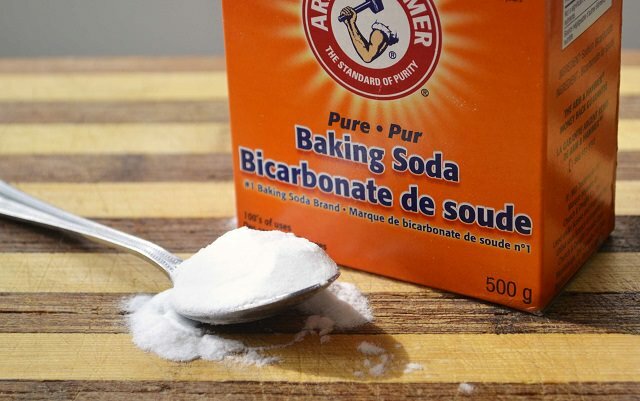 Read on these baking soda hacks to learn more! Baking Soda or Sodium Bicarbonate is one of those miracle powders has versatile uses. From your kitchen to the garden there are many baking soda hacks to look at. But do you know it can make you look BEAUTIFUL? 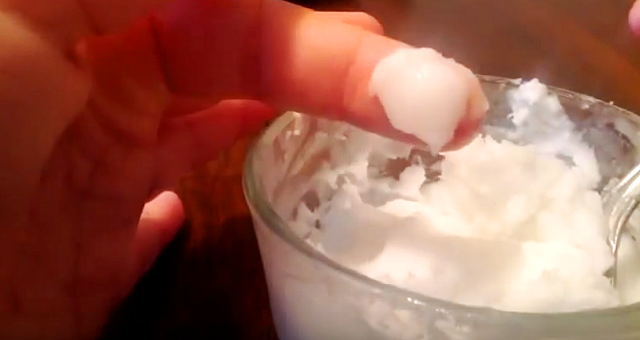 Baking soda is a natural scrub and it works really well. Using it gives your face the deep wash look it really needs. Try mixing one part baking soda, one part oatmeal and one part water for a messy mixture to remove those hard-to-budge layers of dead skin and oil. Be careful not to get carried away, because it can be quite harsh, as far as exfoliating scrubs go. But with careful and gentle application this will leave your skin feeling fresh, soft and spotless! Also, the tight and tingly feeling afterward is so satisfying. If your face losing its natural color or if you may want to bright up your skin color, give this a try. A few drops of lemon juice, olive oil, and baking soda. This mixture is perfect as a face mask and will work as a NATURAL BLEACH, apply it on your face and leave it for 10 minutes or so before rinsing it water. Rinse your mouth a few with a combination of baking soda and water to remove bad breath and have a shinier teeth. You can also rub a damp toothbrush on baking soda and scrub your teeth with it. Use 3:1 solution of baking soda and water, mix them together and rub it onto any unsightly blemishes or acnes you are suffering from. Wipe it off with a warm washcloth after about 10 minutes and wash your face with cold water. Has a sun tanned skin? Try mixing a very small amount of baking soda with cool water and apply it on your face like face mask. The slight tingly sensation you may feel but keep it for a while, like 10 minutes and then rinse your face with water.